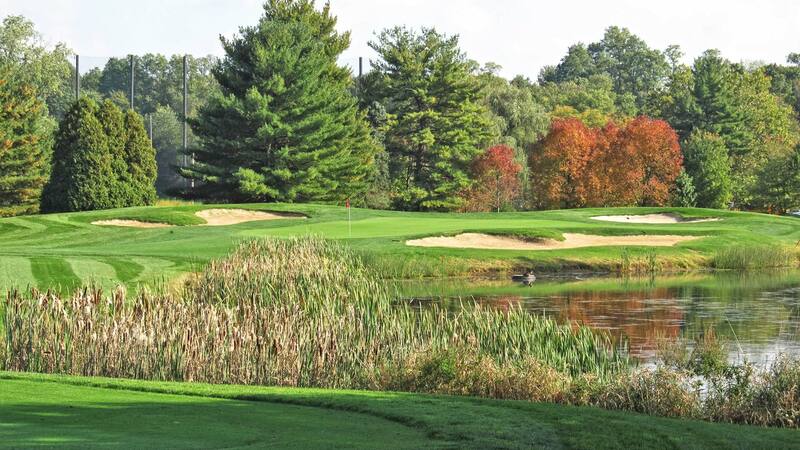 Where can you play a Great Course for Less? Great Food, Service, and Price! Stroll through 6845 yards of beauty & challenge. An awesome layout & course conditions. What to know what's going on? Follow our blog...Straight from the Supe's Mouth. Our new automated golf ball machine is at the range. It accepts Cash & Credit Cards. 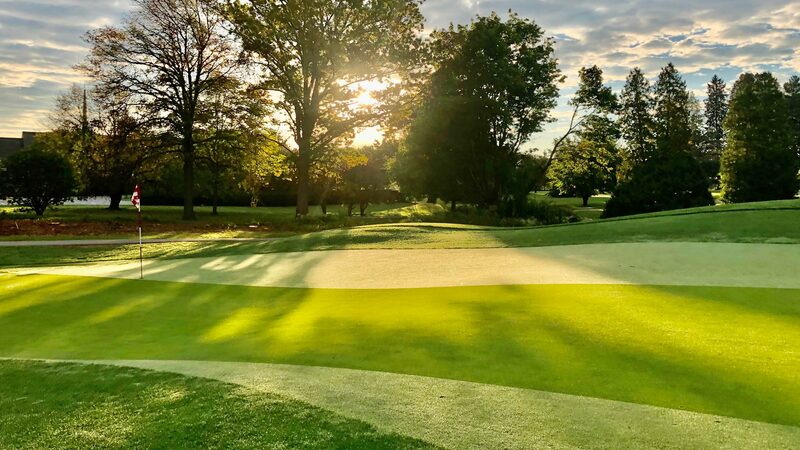 The Allentown Municipal Golf Course recently won the "Best of the Valley" Award for Best Public Golf Course in 2018!! Congrats! 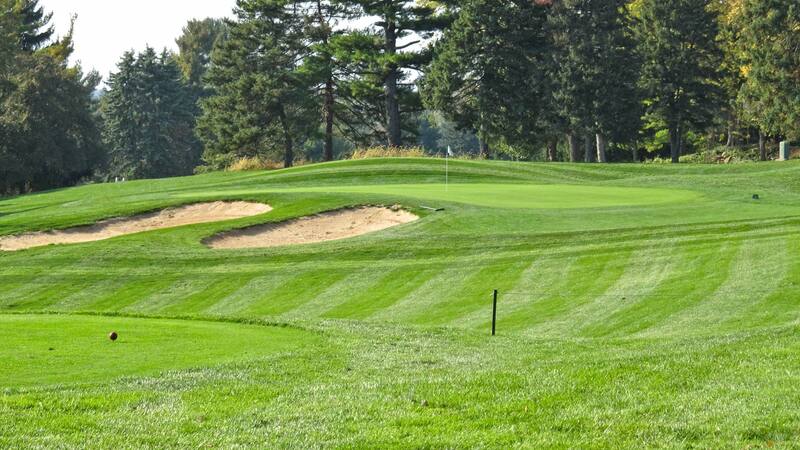 Allentown Municipal is an 18 Hole Championship Golf Course that's a MUST PLAY if you are in the area. 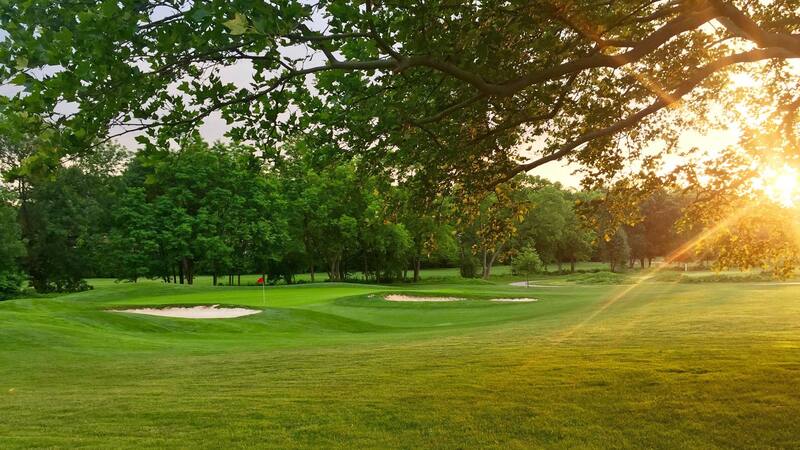 Originally opened in 1952, the course has since been reconstructed with new tees and greens, sculptured bunkers, fairway irrigation and two ponds. The rates are great, the course is challenging at 6845 yards, and layout is fun to play day in and day out. The facility also features a lighted driving range with a new hybrid hitting surface installed and a short game practice area with two additional practice putting greens. The Proshop stocks a variety of golf equipment, balls, and gloves for your golfing needs. 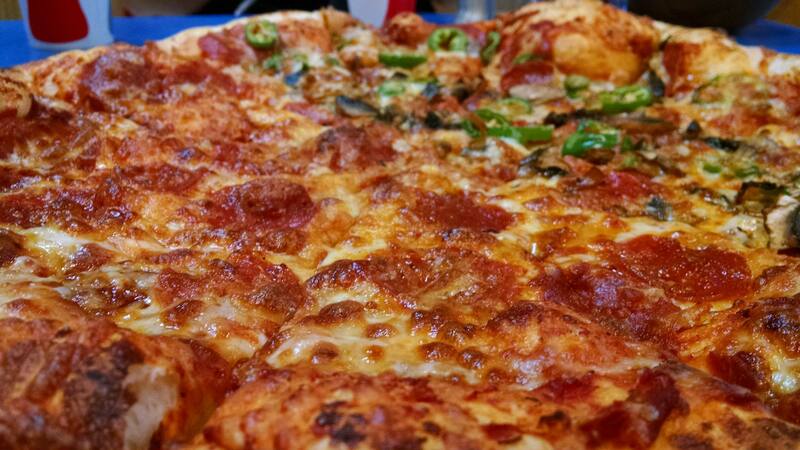 After your round enjoy a beverage and meal at Jack's Slice Restaurant...known for great pizza and friendly service. Are you looking for more reasons to play golf...for less money? We have some sweet Season Pass deals for Residents & Non-Residents! Range is open till 9PM! Course is open. Jeffrey T. Wambold, General Manager along with Chris Reverie, Superintendent are celebrating AMGC's 67th anniversary. 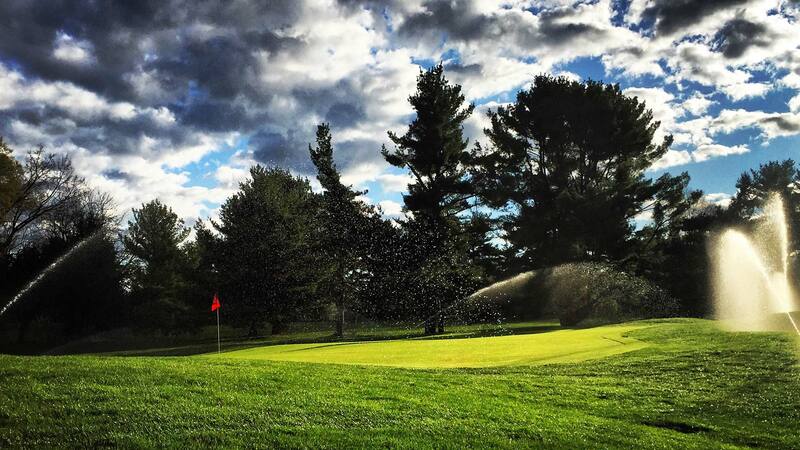 They are committed to keeping the course's positiion as one of the best in the Lehigh Valley. Play Golf? Like Special Offers? If so, click below to enter your email address to join our Email Specials Club. We never share your information, and opt-out at any time.